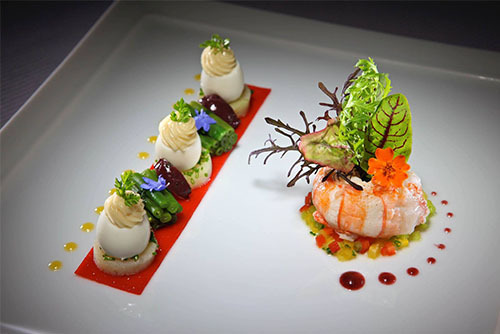 Private Chef Palm Beach is dedicated to finding the perfect private chef in Palm Beach County to match your Lifestyle! 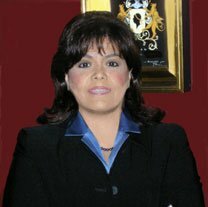 Amidst the legendary resorts, exquisite mansions and historic landmarks of the island of Palm Beach, is the Florida office of Private Chefs, Inc., serving discerning clients throughout the country with the highest caliber of chef. 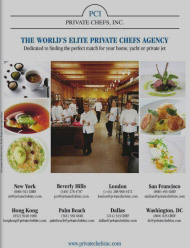 PCI has places over 200 private chefs in palm beach florida. With our professional staff members and dedicated chefs, we make personal chef experience a new testament. Residents of Wellington and Boca Raton rely on PCI chefs to work their culinary magic on a customized level, catering to every palate and dietary requirement. Private Chef Palm Beach, Florida places exceptional chefs in private households in exclusive cities throughout Florida, including Boca Raton, Wellington, Palm Beach, Ft. Lauderdale and Miami. 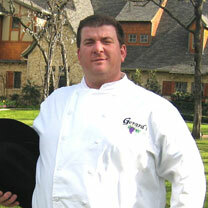 We are Private chef agency that helps you hire a private chef or finds you a private chef jobs. Private Chef Palm Beach, Florida excel in everything from soup to dessert and have a talent for finding the best ingredients and appliances, an eye for tabletop arrangements, and a knack for kitchen management. Our chefs are particularly adept at accommodating your daily schedule and your travel itinerary. 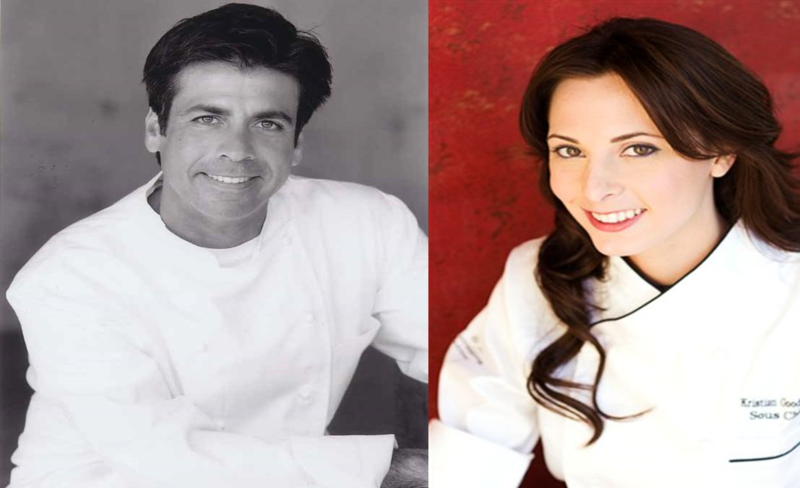 Private Chef Palm Beach, Florida places two types of chefs: live-in and live-out. The former receive living quarters (often the equivalent of a small apartment), board and sometimes the use of a car.